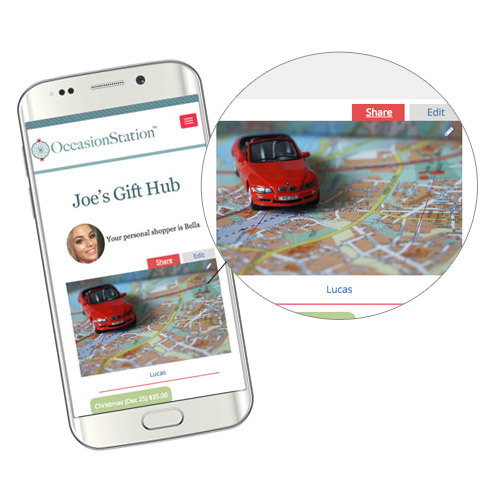 Occasion Station is a truly unique business that specializes in personal gift shopping services to make the lives of busy people everywhere easier, and bring more smiles to gift recipients celebrating special occasions. 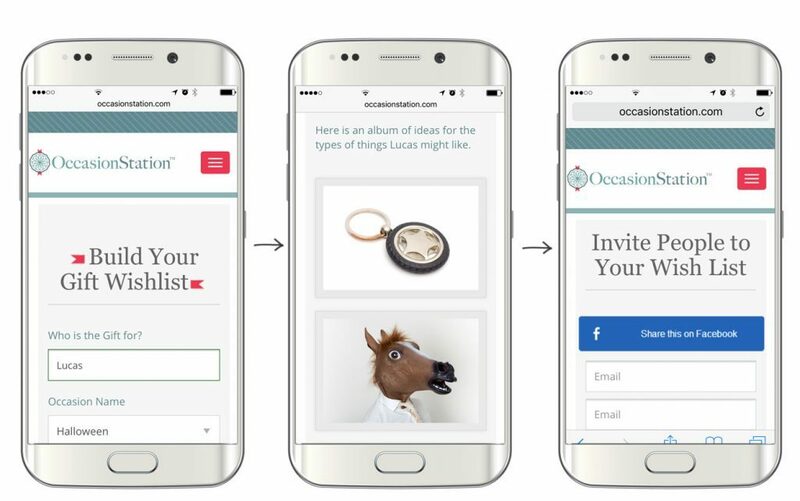 The company needed a new mobile-friendly app that would allow anyone to manage their occasion reminders and gift needs in one hub. From the early business concept stage, we collaborated with the company’s executives and partner marketing agencies to help them create a strong brand and web presence. The WEBii team focused on developing a new custom website that is both attractive and easy to use, while many busy back-end features were at work.  This website includes a subscription model with a customized user dashboard and integration with a payment service. During marketing collaboration, we helped develop lead generating tools with interactive image galleries, expanded pricing options, and grew the SEO content strategy.